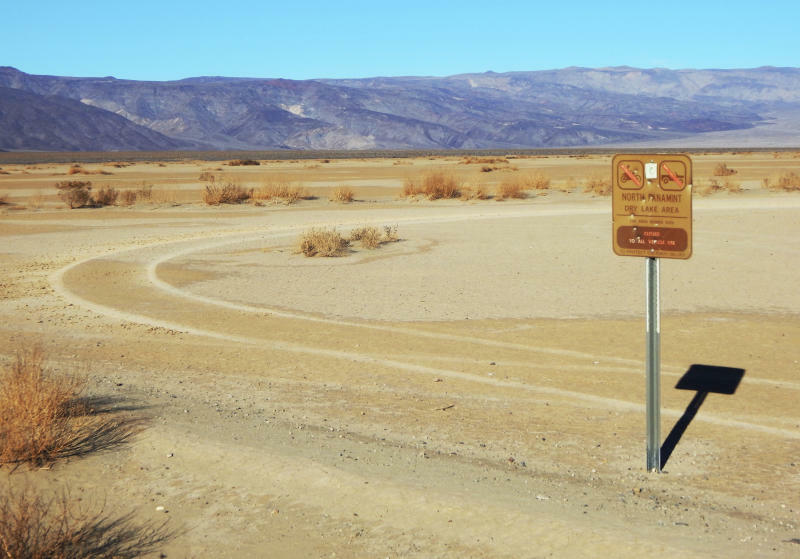 Officials at Death Valley National Park in California say the impact of human waste and trash left by visitors during the government shutdown is "disturbing." Superintendent Mike Reynolds said in a news release Friday that workers cleaned up 1,655 clumps of toilet paper and 429 piles of human waste. He estimates people left a half-ton of feces outside restrooms that stayed open until they became too dirty. He says staffers spent a combined 1,500 hours this week documenting the damage, cleaning and repairing. Reynolds says visitors "tried to do the right thing by leaving trash next to full dumpsters, but wind and animals dispersed it." He says the park's resources and wildlife paid the price. Other parks nationwide saw problems, and workers are trying to clean up before another possible shutdown this month. 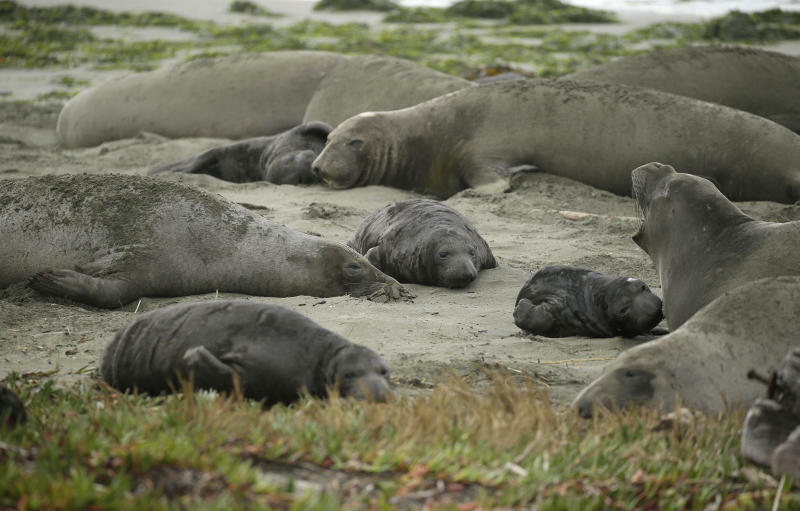 Tourists unable to visit a popular beach in Northern California that was taken over by a colony of nursing elephant seals during the government shutdown will be able to get an up-close view of the creatures. The Press Democrat reports Point Reyes National Seashore rangers and volunteer docents will lead small groups of visitors starting this weekend to the edge of a parking lot son they can safely see the elephant seals and their newborn pups. Point Reyes Superintendent Cicely Muldoon says it will be an opportunity for visitors to witness the recovery of a once-threatened species from yards away. National parks across the U.S. are scrambling to clean up and repair damage that visitors and storms caused during the recent government shutdown. A full accounting of damage across more than 400 National Park Service locations isn't known. The agency says damage is isolated and most visitors took good care of the land. 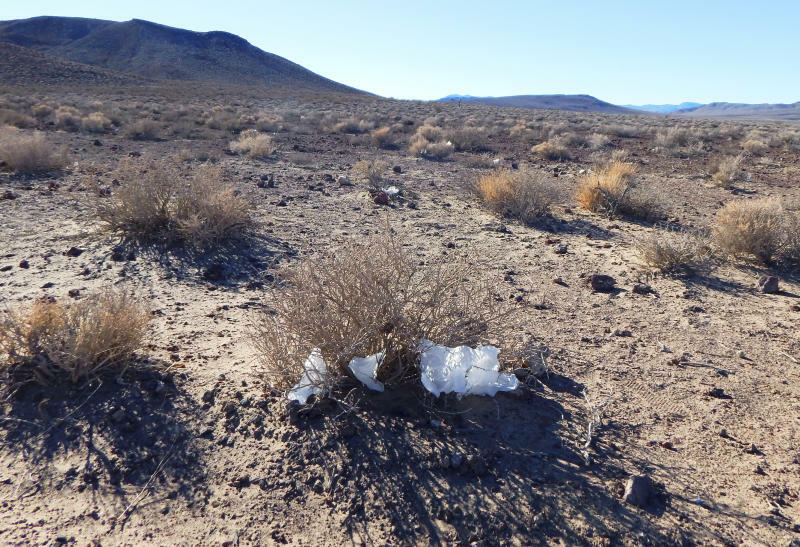 Some parks reported human waste, piles of trash, graffiti and unauthorized trails. Many parks were unstaffed during the 35-day shutdown. Others had skeleton crews with local governments and nonprofits contributing money and volunteers. President Donald Trump has said another shutdown could start before the busy Presidents Day weekend this month if an agreement isn't reached on funding for a border wall. The prospect is compounding pressure the park service faces to catch up on repairs and maintenance.